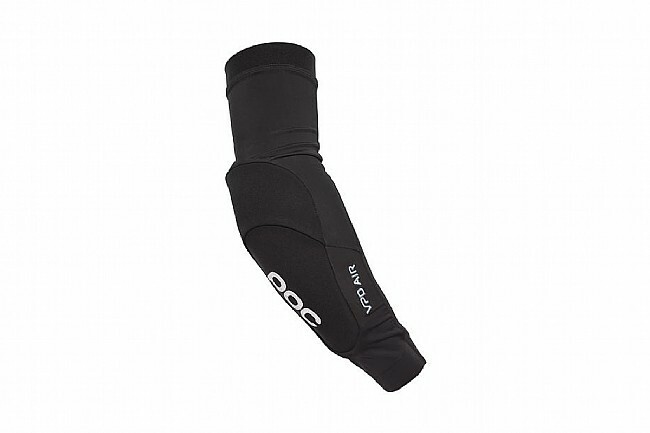 The POC VPD Air Sleeve is a lightweight, comfortable arm and elbow pad for those riders looking for minimal padding that doesn't compromise on protection or comfort. Featuring a preshaped delivering a precise and secure fit that optimizes ventilation and moisture control. 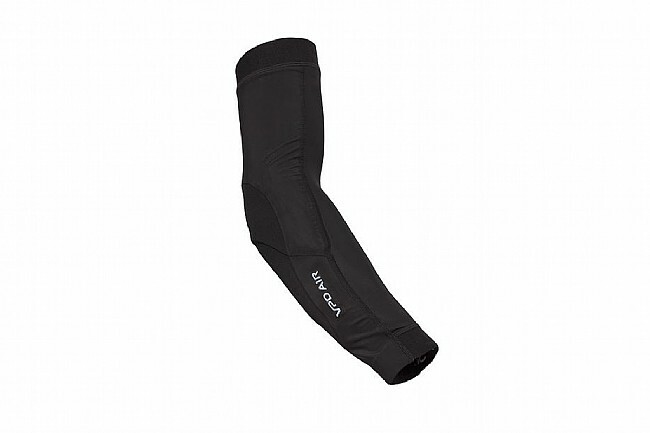 A lightweight moisture wicking sleeve features ample perforation and silicon strips at the top and bottom, keeping the VPD Air Sleeves firmly planted all day long.